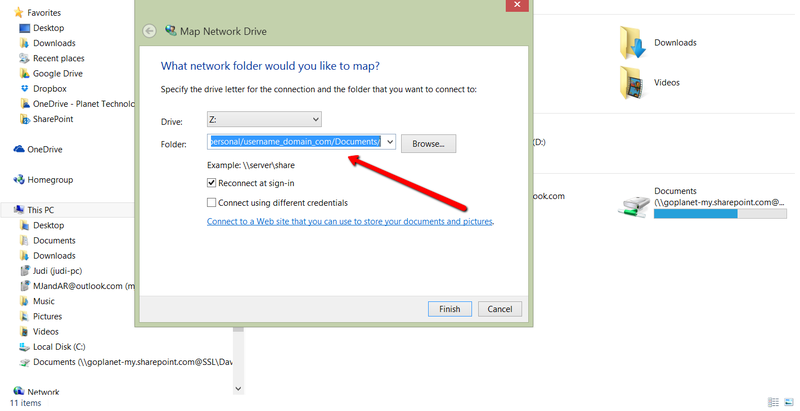 There seems to be an increasing need for drive mapping to OneDrive for Business (ODFB). Though the newer versions of Windows (v8, v8.1, v10) will automatically synchronize a OneDrive ‘folder’, Drive mapping in corporate environments still seems to be the preferred way. 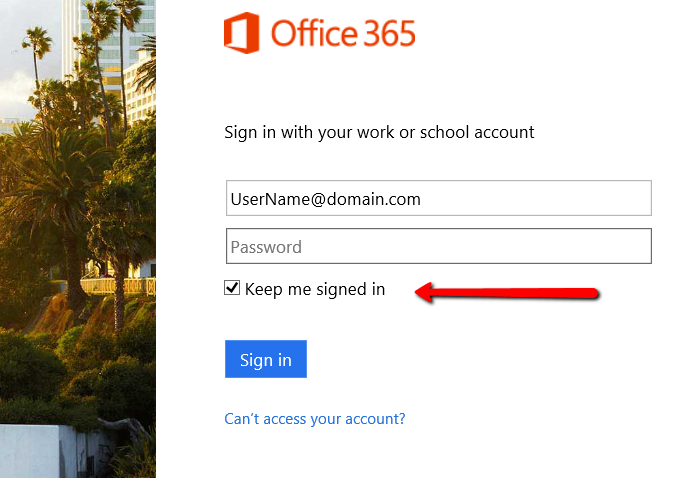 That’s IT -now you have a network drive map to your OneDrive for Business!